With the revelation of the new look Spider-Man in the recent Captain America: Civil War trailer it was only a matter of time before news got out of the new direction in which Sony Pictures Entertainment and Marvel Studios are hoping to take the character. Though only a small snippet of news, it has been revealed that Sony have registered the website domain name SpiderManHomecomingTheMovie.com heavily suggesting the 2017 solo movie for the wall-crawler starring Tom Holland will be called Spider-Man: Homecoming after issue #252 of the Amazing Spider-Man. 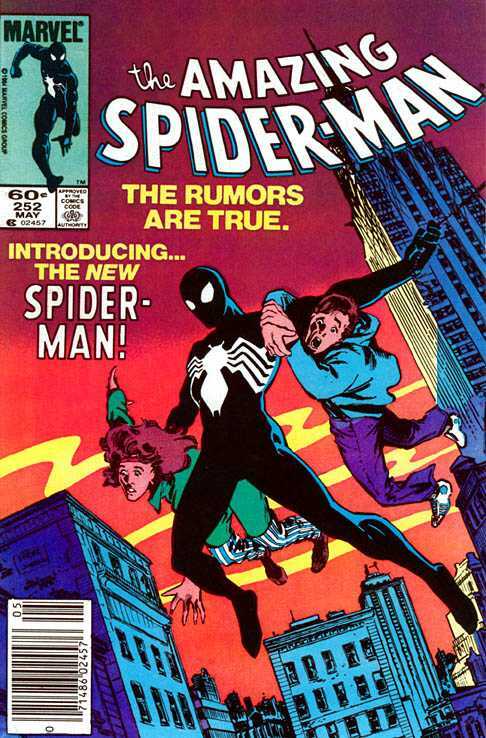 In this issue Pater Parker returned home from fighting in the Secret Wars with his all new black suit which was later revealed to be the symbiote Venom, last adapted for the big screen in Sam Raimi's critically panned Spider-Man 3. With other recent news that Avi Arad wishes to press ahead with a solo Venom movie, it would seem likely that the reboot of Sony's flagging hold on the Spider-Man property will revisit some of the elements from that classic comic book story and allow for a solo spin off, and likely R-rated Venom movie. 0 Fan responses to Spider-Man Homecoming?